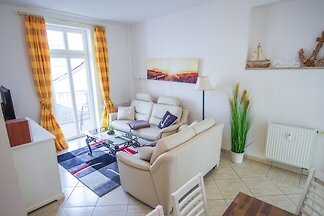 Cosy holiday flat with a balcony. 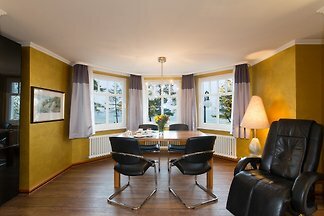 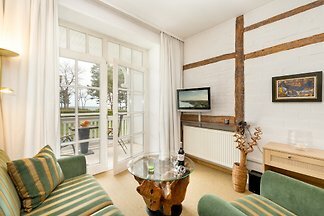 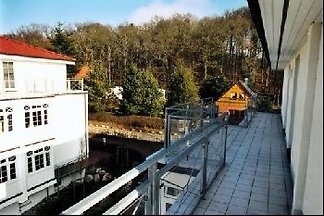 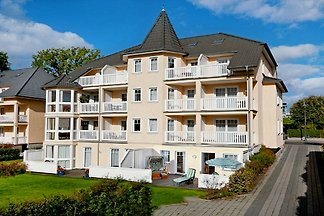 Directly at the seafront with a lovely view to the Baltic Sea. 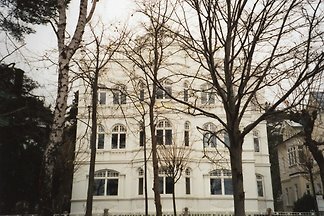 It is located in the quiet part of the city centre. 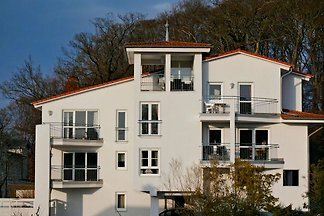 Parking space behind the house. 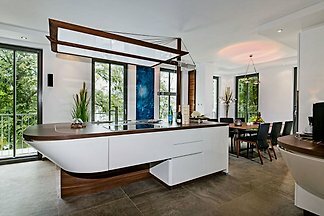 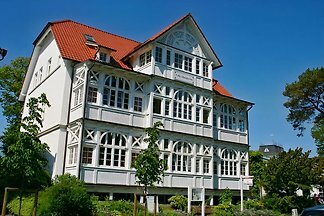 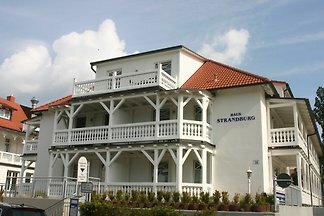 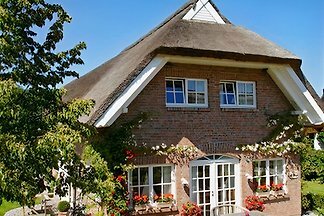 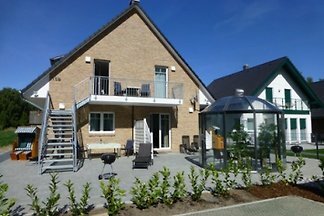 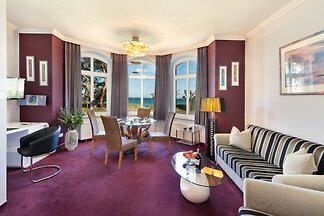 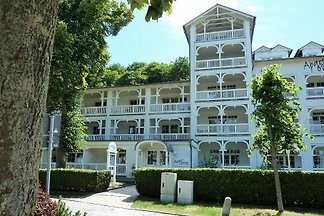 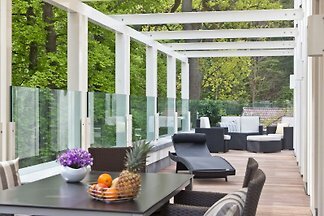 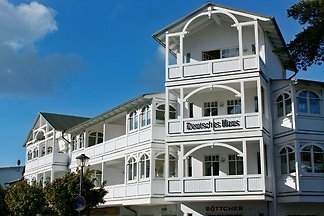 from 5 1088 holiday homes & accommodations in Binz were rated with an average of 4.2 out of 5 stars ! 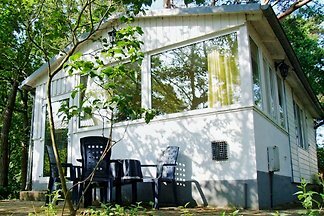 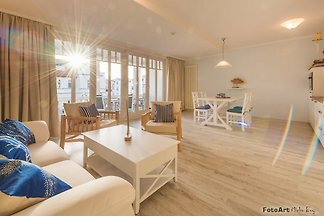 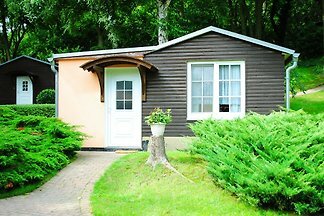 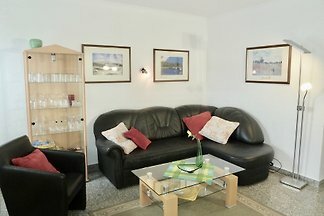 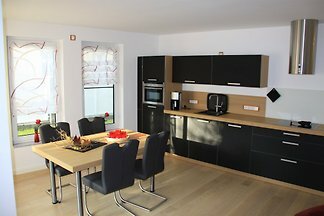 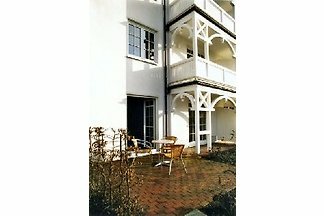 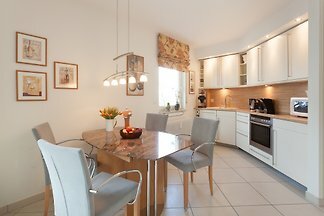 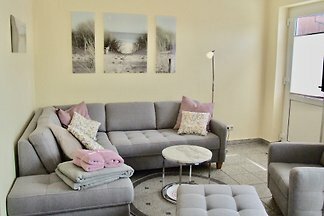 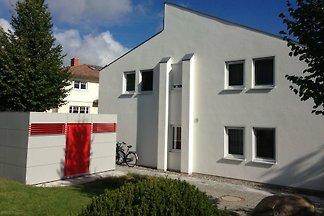 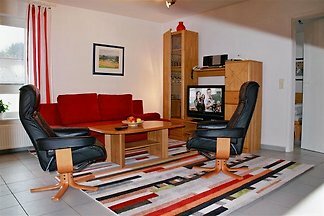 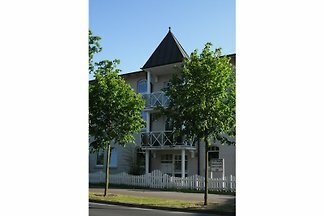 Rent successfully your holiday flat or holiday home in Binz in only 20 minutes !